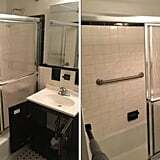 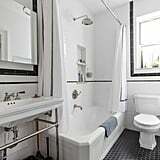 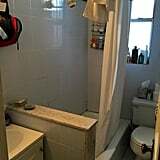 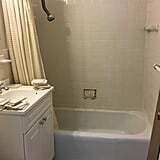 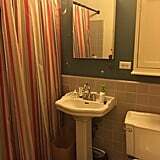 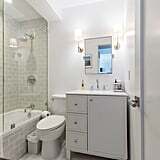 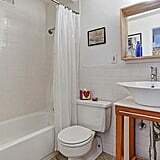 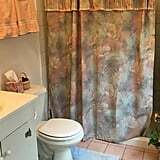 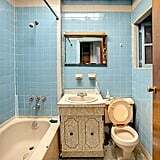 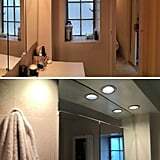 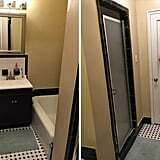 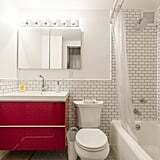 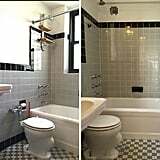 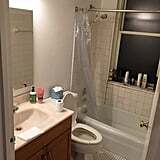 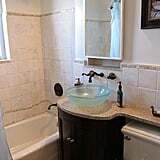 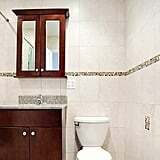 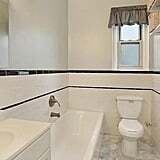 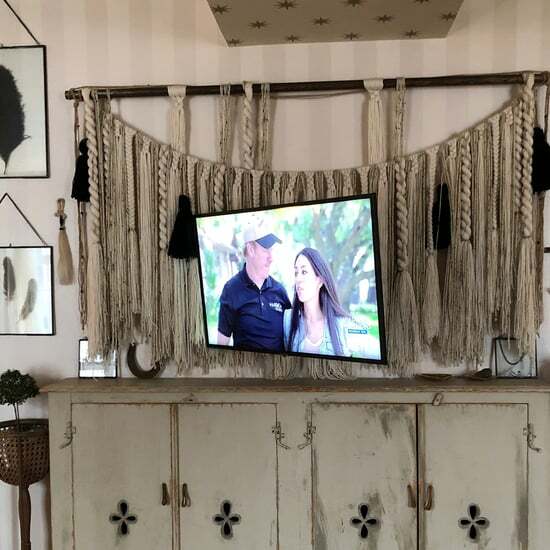 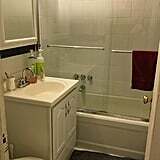 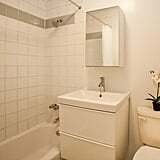 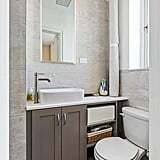 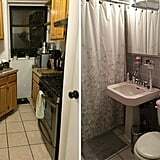 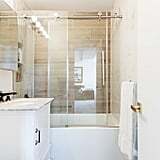 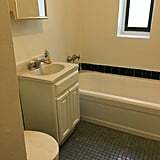 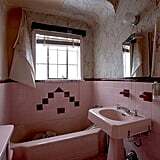 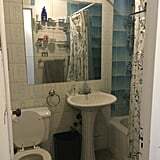 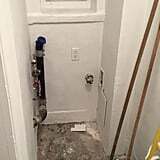 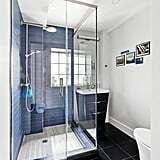 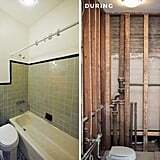 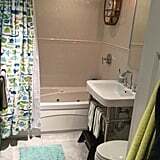 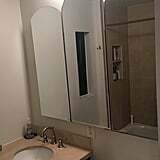 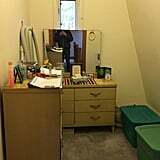 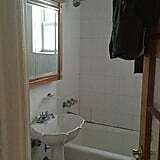 There's nothing worse than a small bathroom, but these bathroom before and afters have given us some major hope. 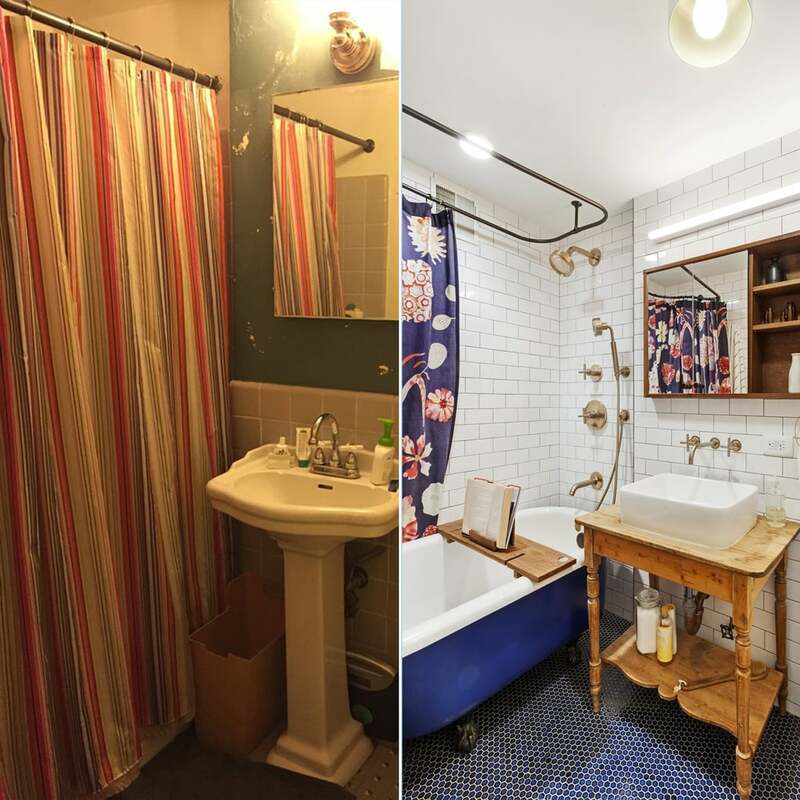 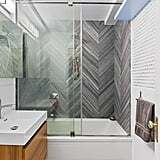 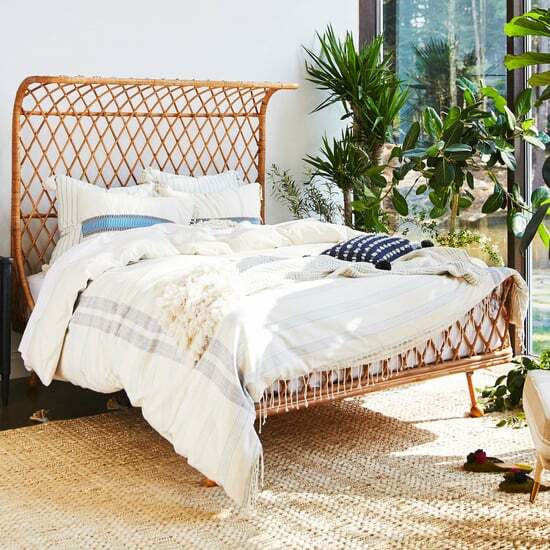 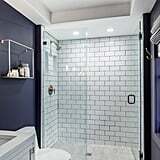 With some help from our friends at Sweeten, a free service that matches renovators with general contractors, we're here to give you showstopping examples of bathrooms that have gone from zero to 100. 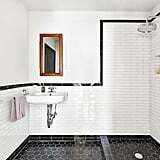 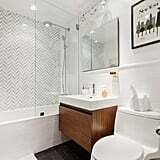 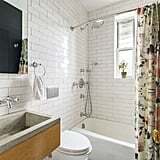 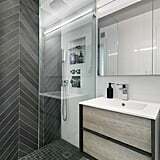 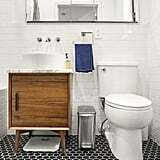 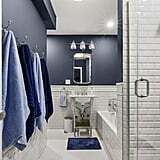 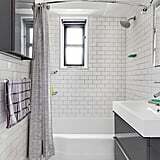 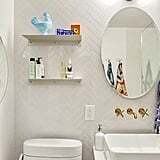 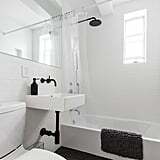 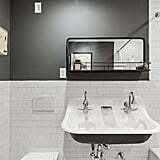 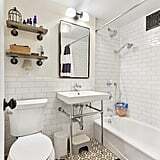 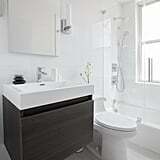 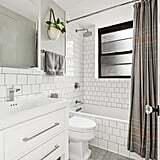 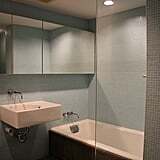 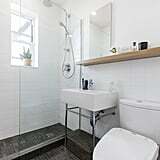 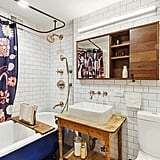 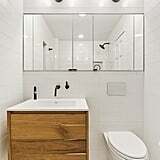 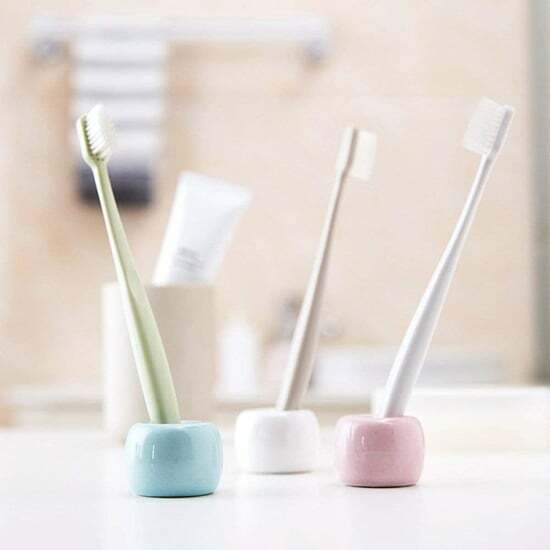 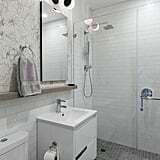 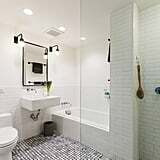 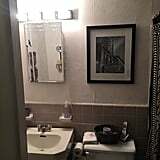 Use these tips and make your small bathroom look and feel bigger and better than ever.